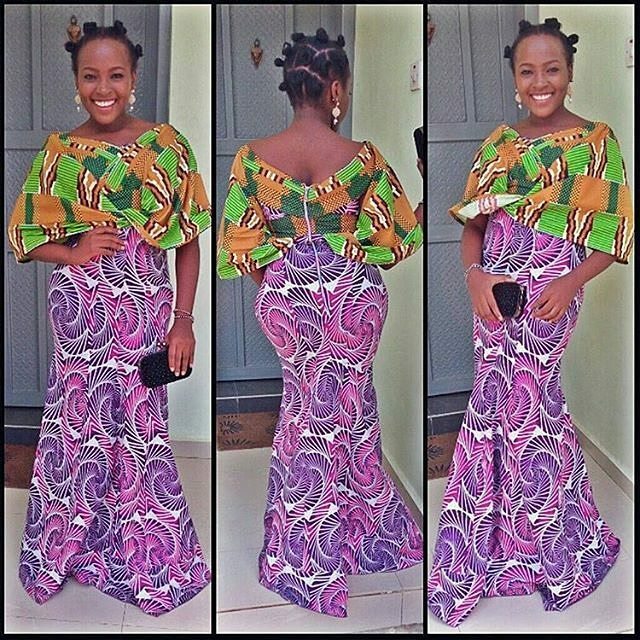 Get Creative, and Play With Your Ankara Material. With the way Ankara is trending right now, I can bet you it's going to stay for a very long time. What am I even saying, Ankara has been here for quite sometime now, rocking it just gets better and more fun by the day. 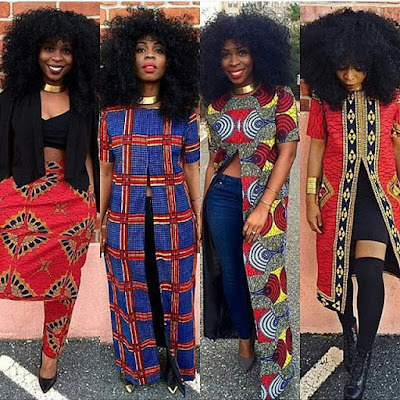 Rocking a very stylish Ankara outfit right now, feels like wearing that outfit that worth a treasure. 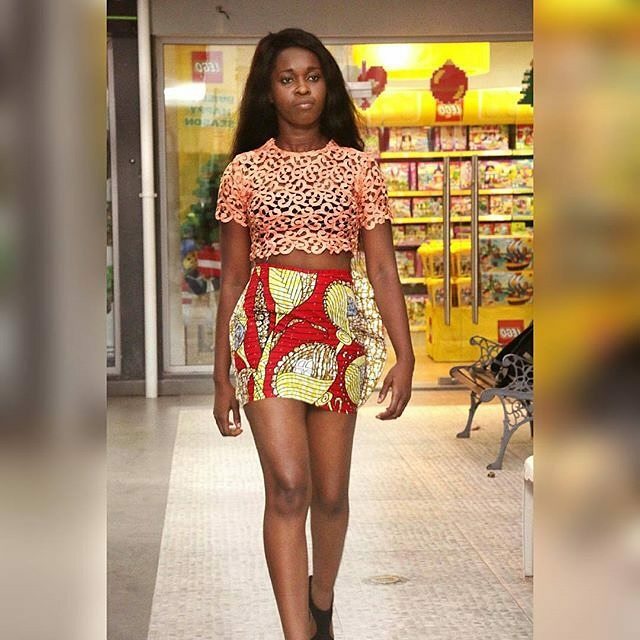 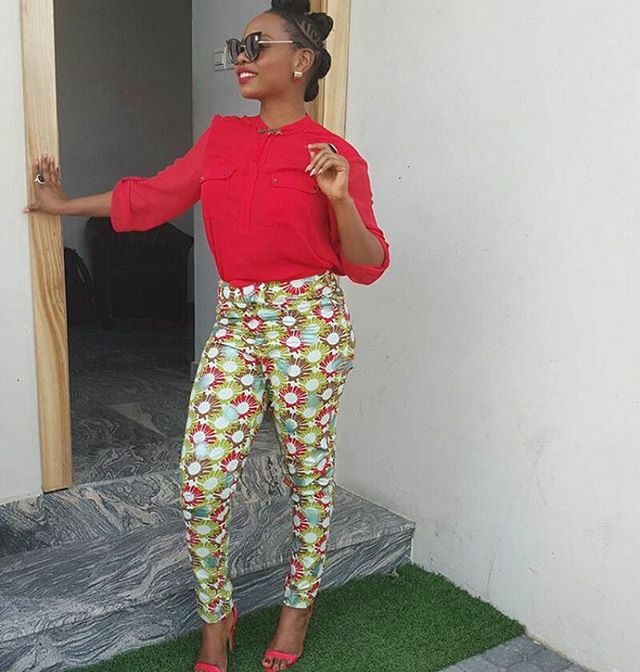 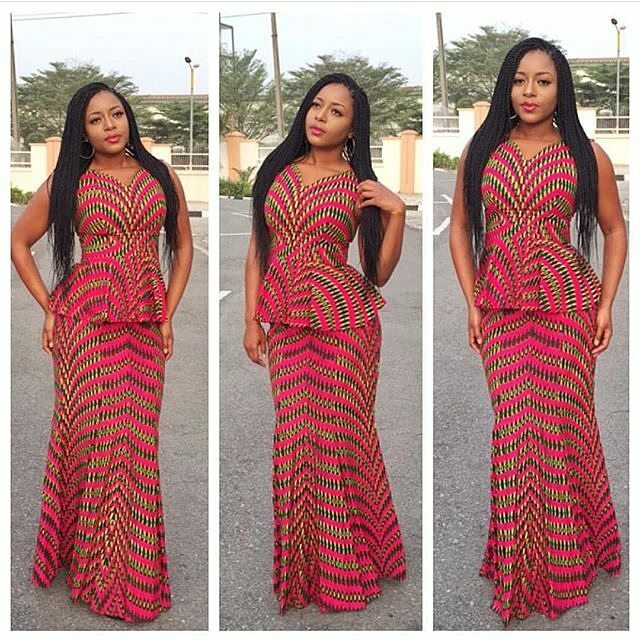 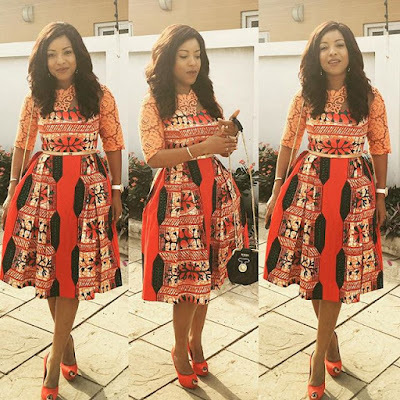 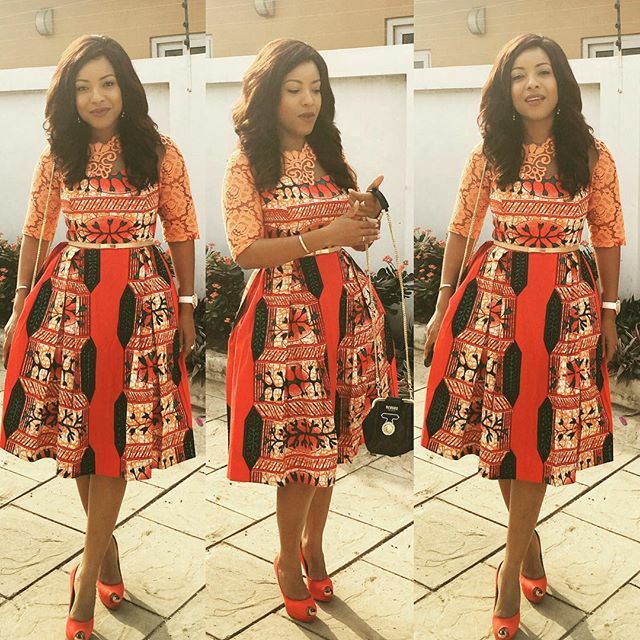 See some ways people play with Ankara and it ends up becoming so fashionable. 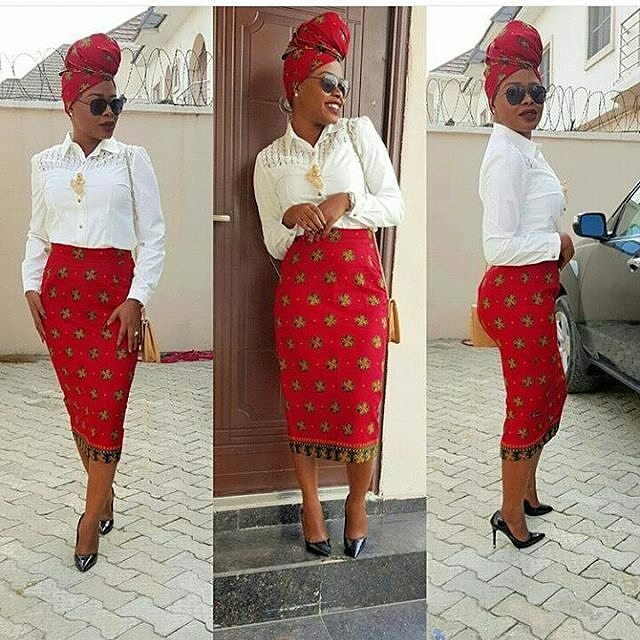 More photos of Ankara outfits after the cut..